Test shoot with fashion model Wahab Daniel Chaudhry from B&M Models Toronto. Inspired by the graphics of the garments featured and their mental link to video game nostalgia, "SURVIVAL MODE" is an homage to the visual aesthetic of late 90's/early 00's N64, PS2, & Sega DreamCast video games, particularly their color vibrancy and hue saturation. The title is a play on words stemming from the strenuous difficulty setting incorporating the French word for fashion. The target of our talented team is to transport the reader to an alternate reality, out of the drab and droll routine of boring and banal urban office suiting to a more eccentric aesthetic complete with electric hues and eclectic graphics. The spread will feature the masculine energy of male model Taylor David aka Jack Greystone, portrayed as a male peacock and modern dandy wearing graphic garments from Andrew Coimbra and Hayley Elsaesser accented by accessories such as a metal bow tie from Just Sultan x Pekota, posing with poise amongst exotic plants and animals such as Sapphire the Scarlet Macaw, Elvira the Tarantula, an Emperor Scorpion, and Buttercup the Python (provided by Hands On Exotics), and appearing triumphant of his tropical environment and tact with trends, surviving not only his surroundings, but the Spring/Summer Season in style. Astound Magazine -Third Eye photo shoot . Models: Amanda & Jackie from B&M Models (Toronto) . Hair Styling and Make up Artist : Malak Sharaf & Tamar Cox . We had originally planned this shoot as a test shoot for photographer Roberto Vasquez, a 22-year-old Fashion & Commercial Photographer based in Toronto, Canada. 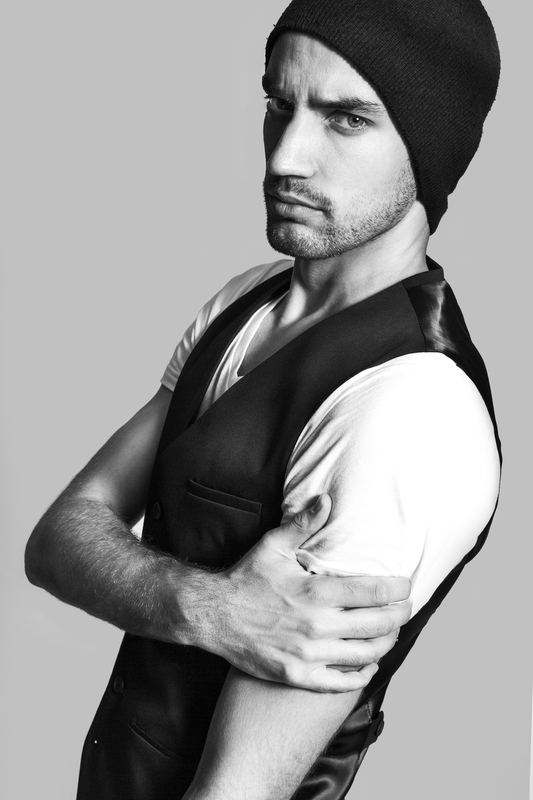 Roberto is also a fashion show director for several runway shows, perhaps the largest being Toronto Men’s Fashion Week. Roberto just wanted to experiment with colour gels and both Alex and I were not only available, but more than happy to be involved. 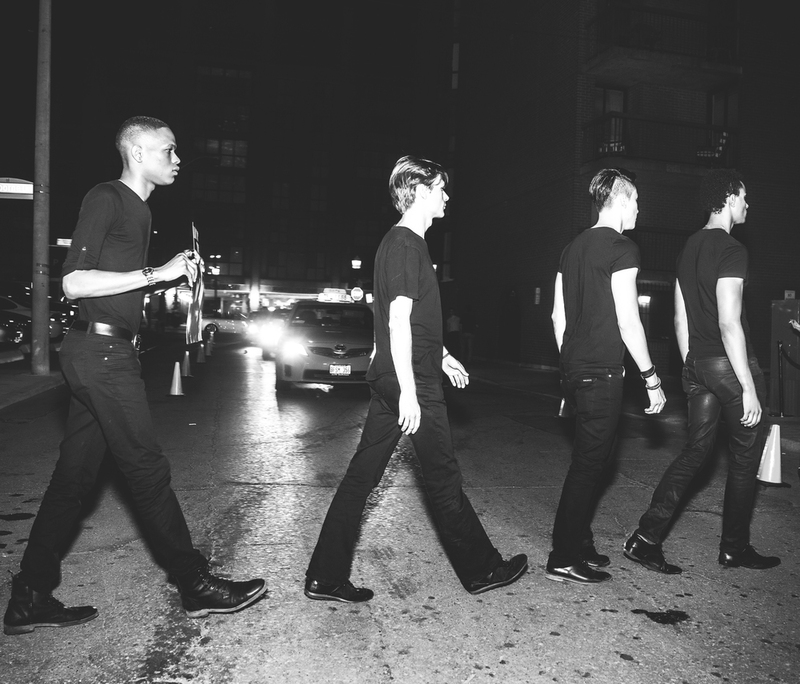 We had all met at Toronto Men’s Fashion Week and had exchanged contact info in hopes of working with each other. As mentioned before, this was only supposed to be a test shoot. It would be the first time that he would be shooting in that kind of light as well as the first time that I would contour in black, which is considered to be a makeup artist no-no. As Roberto was shooting however, we all started to really love the way the images were turning out and felt that they had an editorial feel to them. The colours were turning out beautifully and combined with the work of the stylist, we agreed that we would not be happy settling with this work of art being labeled as a ‘test’. Roberto and I will both be heading to Montreal, Canada this weekend to work on our first fashion film together titled ‘A Night To Remember’ and are very excited for this opportunity. Yesterday I had the pleasure to help cast New Volunteers for the upcoming TOM* Toronto Men's Fashion Week Fall/Winter show in February . I met with potential photographers and videographer who I believe will bring the show to the next level . As this year I become the Head Of Photography for this Male Model fashion show . More details and blogs coming soon. Also a big thanks to Hotel Germain for the amazing space. New photos of model : Clemet. 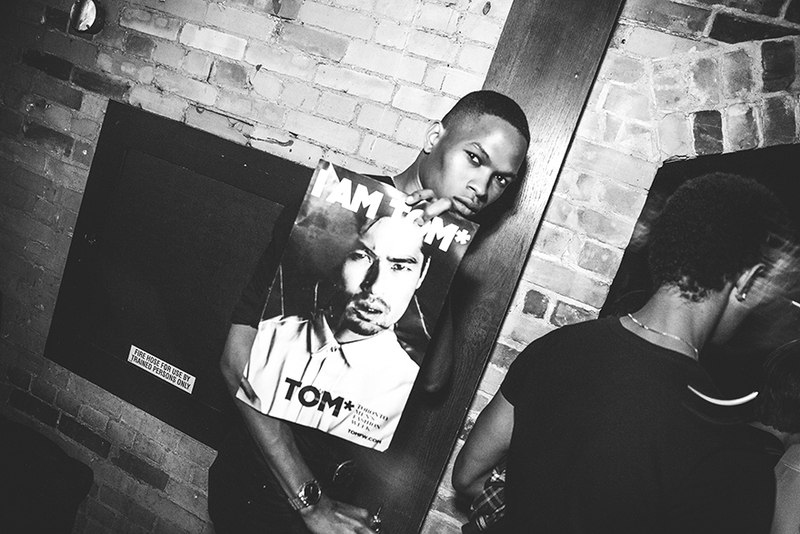 TOM* Toronto Mens Fashion Week | Switch Nightclub | PHOTOS NOW UP! 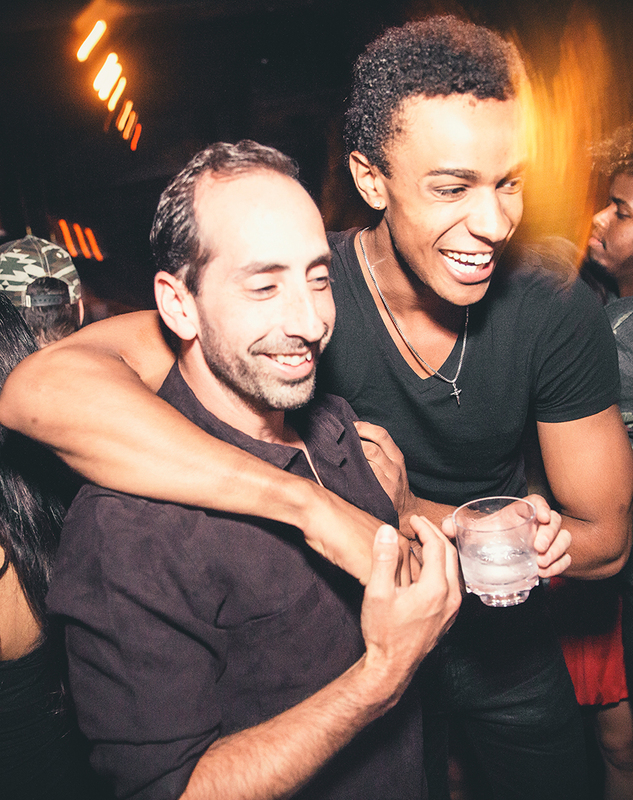 This past Friday I was invited to shoot a great promotional event hosted by TOM* TORONTO MENS FASHION WEEK at SWITCH NIGHTCLUB SWITCH, Toronto restaurateur and nightlife curator here in Toronto on Friday July 11,2014 . 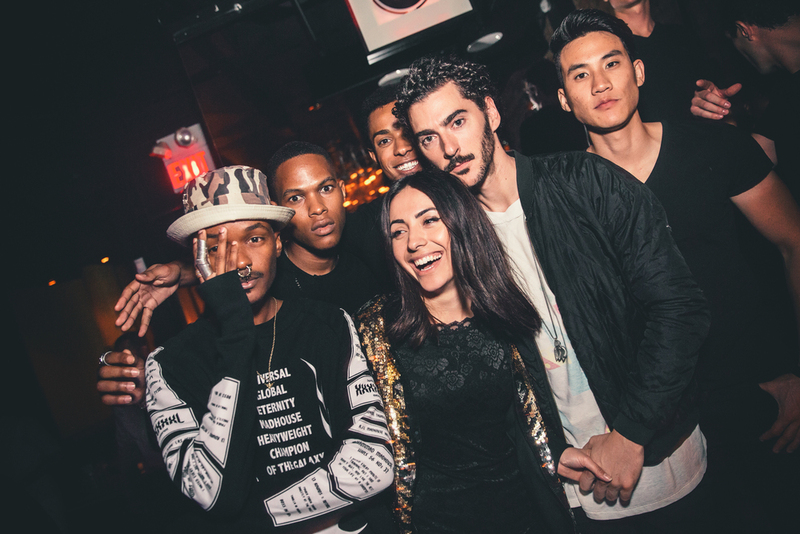 The Tom* Models arrived late ( Like All Models , do ) in a sea of club goers, Designers, and models. 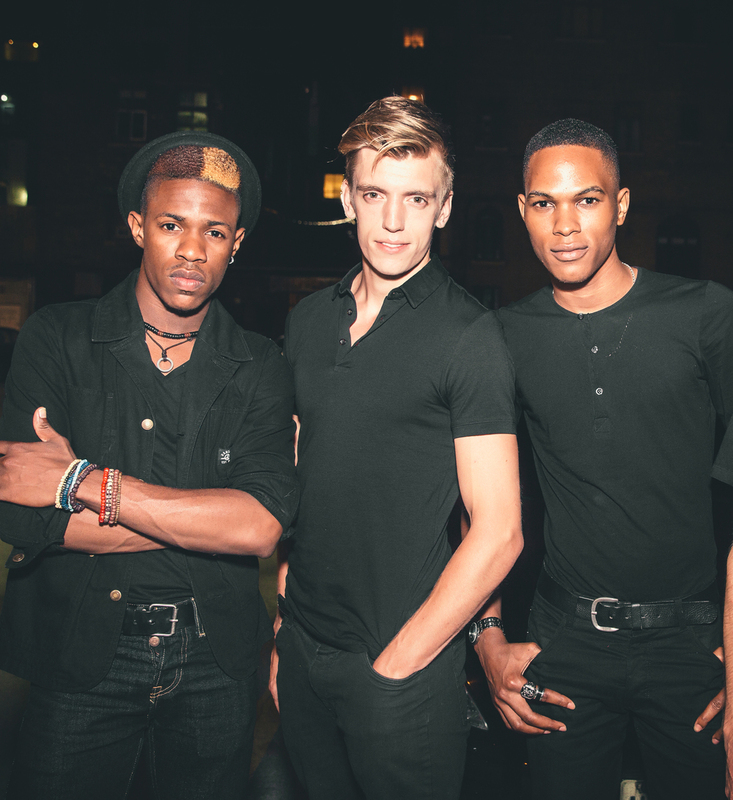 Tom* Toronto Men's Fashion week models pose for Roberto Vazquez. 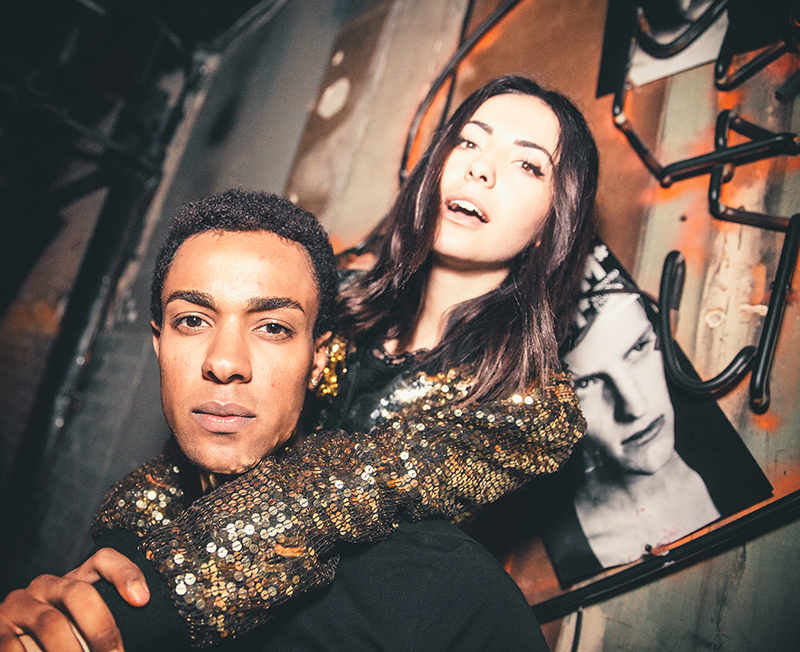 Photographed in Switch Nightclub. 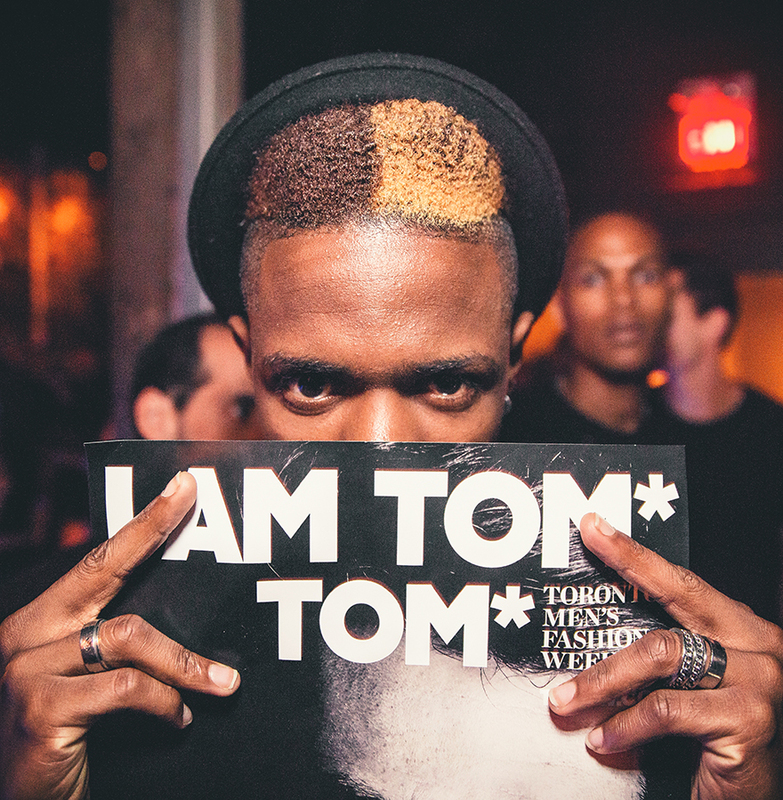 If you are not familiar with TOM* Toronto Mens Fashion Week , you should really check out there website. They are hosting the very first Men's Fashion Week Event in the World. A showcase of the best in innovative menswear in Canada. Today I got my copy of Chloe Magazine Sumer 2014 Issue which you can pick up any Chapters/ Indigo Locations here in Toronto, NewYork and many parts of the world. I was asked to photograph an editorial for their magazine which features Janna Watson & Nico Soule from Watson Soule . 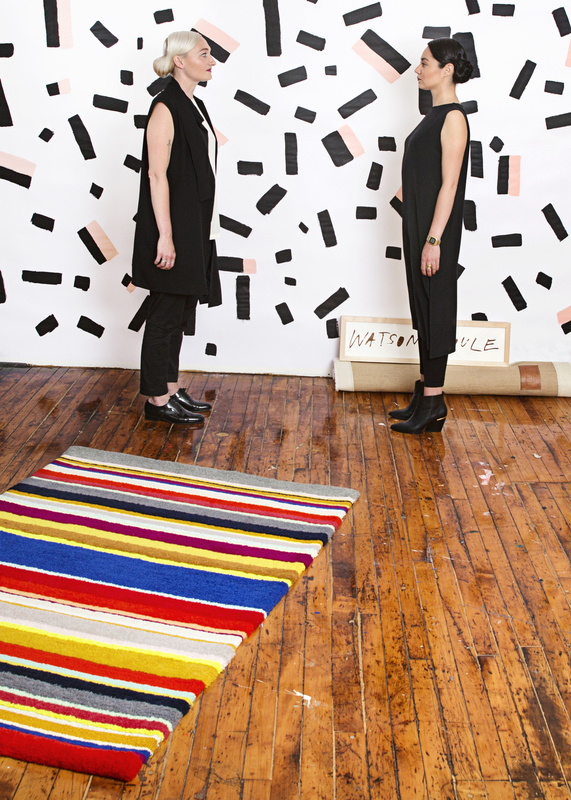 These amazing women are very artistic designers who make the most amazing Rugs which you can hang on a wall and call it art.These Aren't Your Grandmother's Rugs, which is why they are on growing extremely fast and have high hopes for this great Toronto Company! 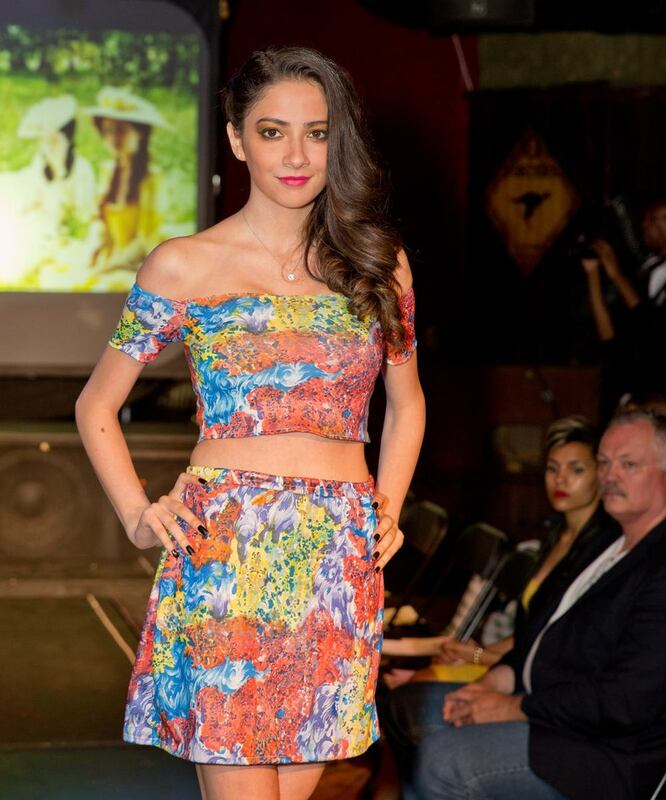 XPOSED FASHION SHOW, Pictures are now up! XPOSED FASHION SHOW ; ELEVEN of fashion's brightest design newcomers showcase their work on the runway, teamed with hairstylists, makeup artists, models, photographers and videographer from schools across Ontario. Plus a trade show and silent auction featuring original jewelry creations, photography and fashion accessories. I would like to personally thank Rebecca King from Visionary Events who put the entire thing together with her talented team. I had a great pleasure working with so many talented people on these 2 days, which Canadian Fashion is going to get even bigger with the talent displayed at the show. I have upload Day 1 & Day 2 of the show in my albums on my Official Facebook Fan page ( CLICK HERE ). I would also like to thank all the models,hair,make up,designers and everyone involved that made the show happen. XPOSED Fashion show! GET YOUR TICKETS NOW! "It is a show that truly has no rules or boundaries, just a place for students to let loose and showcase their visions with no marks." ELEVEN of fashion's brightest design newcomers showcase their work on the runway, teamed with hairstylists, makeup artists, models, photographers and videographer from schools across Ontario. Plus a trade show and silent auction featuring original jewelry creations, photography and fashion accessories. Doors open at 6:00pm. The fashion industry and photography are intertwined in that the latter presents a perfect platform for showcasing different trends beyond the runway. In Canada, Toronto is one of the cities that is home to a wide assortment of fashion elements ranging most of which thrive with the backing of photography. Consequently, there are many Toronto fashion photographers that have for many years captured magnificent shots of models showcasing various fashion items. Some of these shots have been used for advertising purposes or by fashion magazines for the sake of those who do not get to see the models on the runway during fashion shows. Thus, Toronto fashion photography is a great alternative to those people who do not wish to engage fashion in the raw form but through images. The fashion photography niche is tough to break into as it calls for you to take perfect images. Roberto Vazquez is one of the leading fashion photographers that capture exquisite photos by putting their imagination and skills to work. In fact, professional models that have worked with him will agree to the fact that he is the best Toronto fashion photographer you can ever find because he possesses years of experience in capturing fashion, portrait and commercial images. 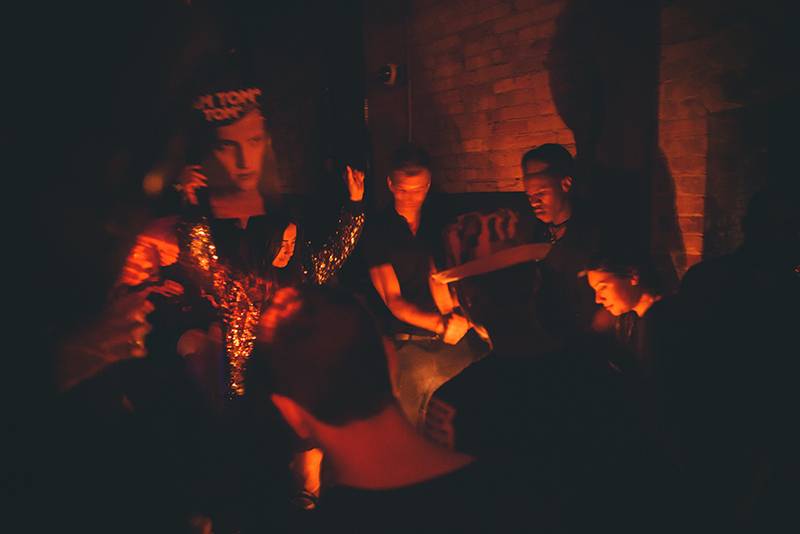 This Toronto photographer is an embodiment of two photography disciplines a factor that has made him thrive in bringing out the best fashion shots. That is, not only is he a skilled portrait photographer but also possesses the ability to create images that target the advertisement world. To set up a portfolio you first must hire a model. Contacting your local modelling agencies can do this. You don't need to hire a well-known model for your fashion portfolio - you need someone who will act well in front of the camera. Clothing Illustrations & Model idea for Surfing Photo shoot that client has requested. Once your portfolio is created you need to get exposure for it. If you have previously published work - use them as a statement with the picture editors. You need to establish a good working relationship with all fashion editors that you'll be working with. So be professional. Don't be afraid to take the first step. If a fashion editor has no interest in your work - don't worry - try contacting different magazines or agencies - most great photographers have their work rejected some time during their career. Fashion photography is an extremely tough market to break into, but if you are willing to work hard, have a good imagination and hold the ability to take perfect images you are off to a good start. BTS Shot of our Surfing Photoshoot at Cherry Beach. An ideal fashion photographer should have the necessary equipment, staff and an ideal location to ensure that the photography sessions canary on unhindered. Any fashion model looking to be represented by a certain photographer will have these qualities in mind to make certain that their careers are well on course. Cloth line owners', house ware owners as well as salon designers in also hire fashion photographers. Competent fashion photographers are keen to satisfy one's fashion needs. These needs include taking exceptional photos during a fashion event. A model uses these photographs to build their career photo portfolio. Apart from participating in fashion, modeling and photography, these professionals offer services during wedding events. Toronto is one of the biggest honeymoon destinations due to its many beautiful sites and scenery. Wedding photography services in Toronto are up to standard and are available at affordable costs. An example of photography agency offering wedding photography services includes K.productions. The agency has thrived due to its professional services. Customers enjoy artistic and classical photography. Fashion, modeling and photography have created numerous job opportunities to thousands of young people in Canada. Among these, include wedding gown designers. They design gowns according to one's taste and preference. Such individuals have skills of designing dresses to create a happy mood during the event. K. productions provide wedding photography as well as video services that focus to the very last detail. For this photo shoot I collaborated with a talented designer from Ryerson School Of Fashion based in Toronto. The designer for this amazing shoot was Charlene Becking, who designed multiple surfing outfits . 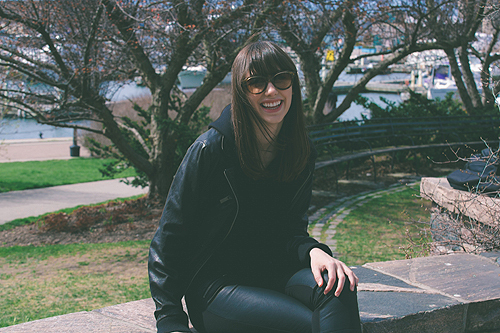 The location of this shoot was shot at Cherry Beach in Toronto. Which was crazy because the weather was really cold, windy and to make things even worse when entering for this shot with Stacie Elme (1 of 2 models) for this shoot. The water felt like it was -40 and the stones in the water were even worse because it was jabbing our feet while entering this arctic water. But we stayed strong and finished with some amazing photographs. We would love to say thank you to Mike from Surf Ontario who supplied us with two great surfboards. I recently collaborated with XPOSED for this fashion teaser for their upcoming event. I had a fun time taking some pictures at the Music Garden here in Toronto. The area is no like no part of Toronto. It's peaceful and a place to relax and go for a walk. 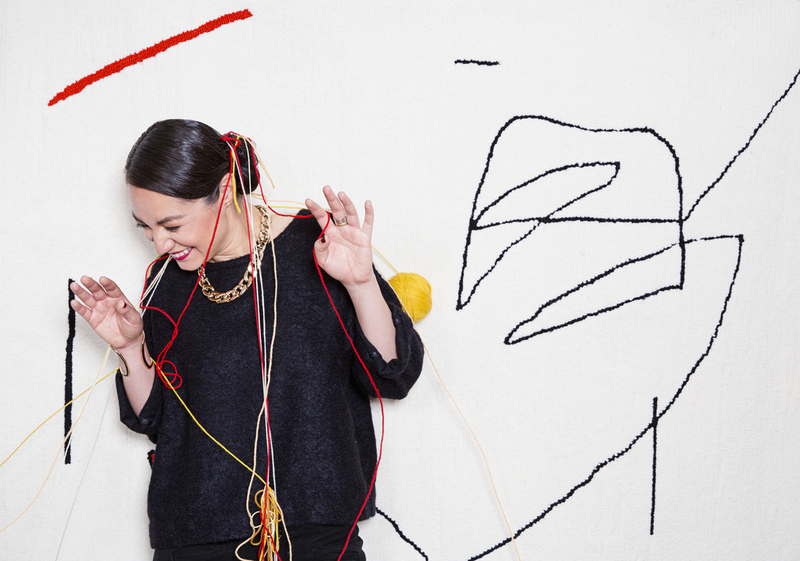 XPOSED is a 2-day event that celebrates and showcases the fashion industry's freshest up and coming talent. 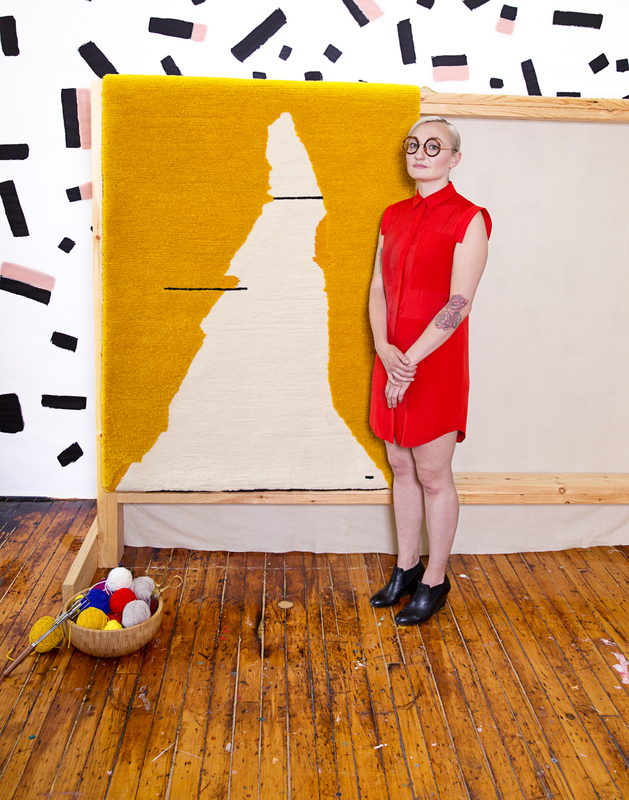 Participants in the show are students currently attending college or university and include fashion designers, models, hair stylists, make-up artists, photographers, videographers, visual and performing artists, and journalists. The event provides an excellent opportunity for fashion industry professionals to preview the brightest and best talent that is about to enter the exciting field of couture. I normally do not shoot street fashion but I have to say it was a lot of fun! For this photo shoot I collaborated with Taiba Orfan who is a stylist and amazing fashion blogger from the site Blu Cavall. We ran across the downtown business district here in Toronto (street gorilla style) taking pictures in buildings and private properties to achieve our great shots. The photos above our 1-3 outfits. To see more of her styling and amazing blog visit her page where she talks about the clothing more in depth . For this Spring photo shoot , I collaborated with the up and coming clothing designer Sydney Roney for her amazing Spring Collection with the help of Sherrida Model Agency in Toronto. To read the full story of this Dramatic Film photo shoot ( Click Here ). La Haine, A Women's Tale . This photoshoot I was inspired by the beautiful film called La Haine by Director: Mathieu Kassovitz. After watching this French black-and-white drama/suspense film, I planned on doing the same type of shoot but with a women's twist. The model used for this fashion beauty photo was the lovely french Toronto model Sophie Nulli. Not only was her poses amazing but the dramaticness that her eyes drew towards the lens was just outstanding. For this up coming Spring Season I had a chance to collaborate with the Talented up and coming clothing Designer Elizabeth Chung from the Ryerson School of Fashion here in Toronto. For this fashion photo shoot I decide to go with a 2 setups. Group Photo of all the beautiful Talent I had a chance to photograph. One setup was a grey backdrop to create a beautiful Catalogue look and the other was a green hedge covered with flowers background. The Photos are still being worked on as we speak and coming soon. Many thanks to the team yesterday for not only working as one but finishing on time! My first Cinemagraph of me cooking with my lovely girlfriend , Elaine. Earlier this week I was talking to a fellow Toronto photographer Lee Nguyen from http://www.leenguyen.ca/ . As we were talking, he introduced me to the world of Cinemagraph's. He showed me, who I think at the moment is the king of Cinemagraphs until I get better ;) , His name is Kevin Burg from http://cinemagraphs.com/ and he has been playing with this format since 2009. Cinemagraph's if you don't know are still photographs in which a minor and repeated movement occurs. Cinemagraph's, which are usually published in an animated GIF format, can give the illusion that the viewer is watching a video. After a quick research of this new format, I decided to give it a try and started to watch as many Cinemagraph youtube videos my fingers could click on. After a few days of watching countless videos I decide to try my first shot when cooking pasta with my long time girlfriend Elaine. The results were great ! I now can't wait until I start to shoot fashion or beauty photography in the studio.